Expand your practical knowledge, either to pass along to your clients or just for YOU! Emily Sophie can work 1-1 with students/graduates either in person, via Skype or a mixture of the two, to create personalised exercise programmes and developing an action plan for future goals. Workshops based in London/South East of England or can be arranged further afield, which will incur an additional charge. An independent venue can be arranged; a studio or hall (for an extra cost) or home visits can be an option! Booking: Please contact Emily Sophie at info@emilysophiedance.com to arrange a booking. 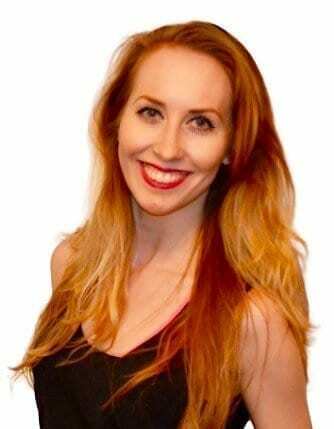 Emily Sophie is a Dance & Fitness coach who obtained her Degree in Dance & Theatre Performance from Doreen Bird College of Performing Arts and is also a qualified Pilates & Exercise to Music Instructor, Gym Instructor and Personal Trainer. She is the founder & director of Emily Sophie Dance – she offers dance/fitness workshops on-line, in the UK and Overseas. Degree in Dance & Theatre Performance from Doreen Bird College of Performing Arts and is also a qualified Pilates & Exercise to Music Instructor, Gym Instructor and Personal Trainer. She is the founder & director of Emily Sophie Dance, where she offers dance/fitness workshops both in the UK and abroad. Please make contact directly with Emily Sophie, not with SNHS.